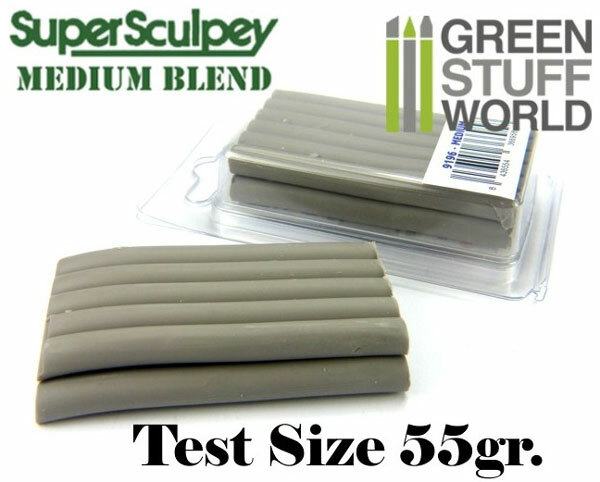 Michigan Toy Soldier Company : Green Stuff World International - Super Sculpey Medium Blend 55gr. This Set comes with 1 block of 55 gr. of Super Sculpey Medium Blend.